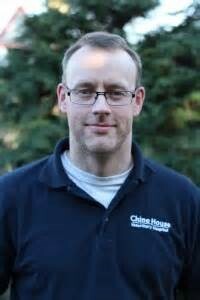 Following graduation from the RVC in 1997, Craig worked for 5 years in mixed practice in East Sussex, followed by 3 years in small animal/exotic practice in Gloucestershire before settling at Chine House Veterinary Hospital in Leicestershire. His caseload is almost exclusively 1st and 2nd opinion exotic companion with a roughly equal proportion of avian, reptile and small mammal patients. In addition to clinical work he regularly teaches at Nottingham veterinary school, lectures nationally and has written numerous articles and book chapters relating to rabbit and exotic animal medicine and surgery.